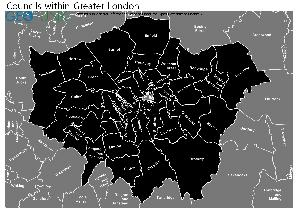 266 (77.33%) of local authorities perform better than London Borough of Southwark. 77 (22.38%) of local authorities perform worse than London Borough of Southwark. 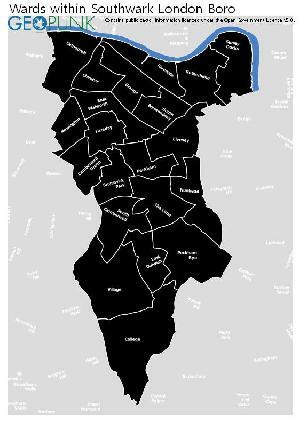 The area shaded blue on the map represents the extent of London Borough of Southwark. The map pin represents the location of the council offices.